Wellington is the first city in New Zealand to have an Ability Guidebook! People with autism in Wellington now have a free support to help visit the Wellington Botanic Garden! 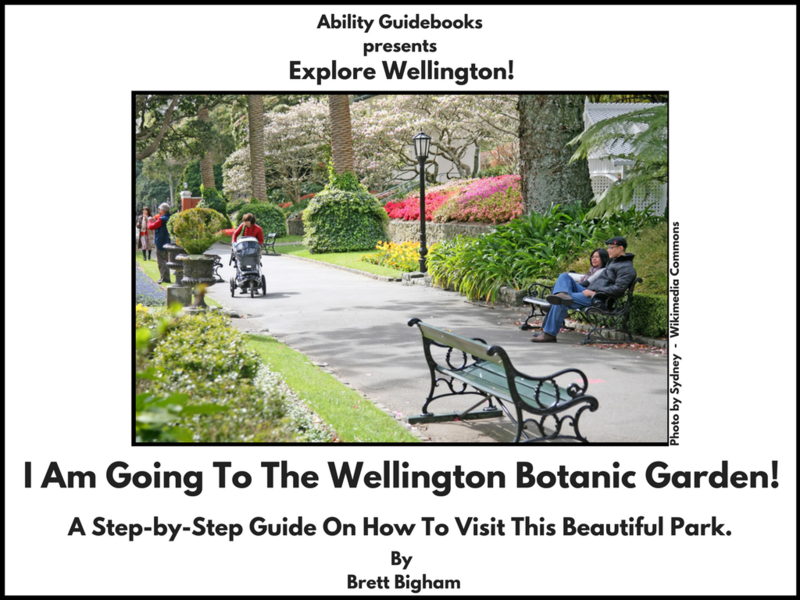 Ability Guidebook_ I Am Going The Wellington Botanic Garden! Author Brett BighamPosted on January 13, 2018 Categories Ability GuidebookTags Ability Guidebook, autism, brett bigham, New Zealand, oregon, teacher of the year, Wellington, Wellington Botanic GardenLeave a comment on Wellington is the first city in New Zealand to have an Ability Guidebook!